With regulatory uncertainty looming over the industry, incumbents should not feel too comfortable at the top. Without traditional fundamentals, investors must rely on a range of methods to value cryptocurrencies – some familiar, some novel, none foolproof. 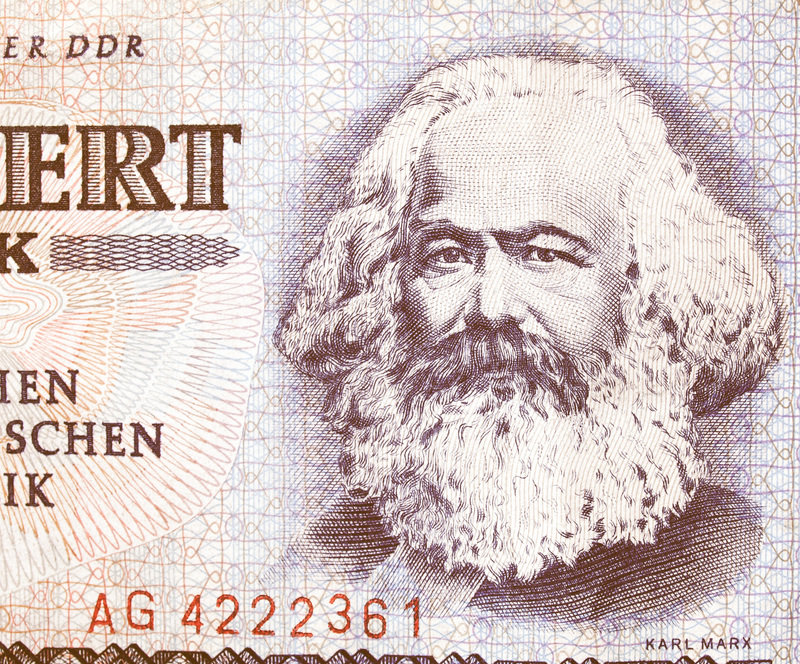 While both were great minds, neither Marx nor Satoshi had the power to predict how their ideas would influence others or be implemented.